Beautiful photos and wonderful imagery in the words! 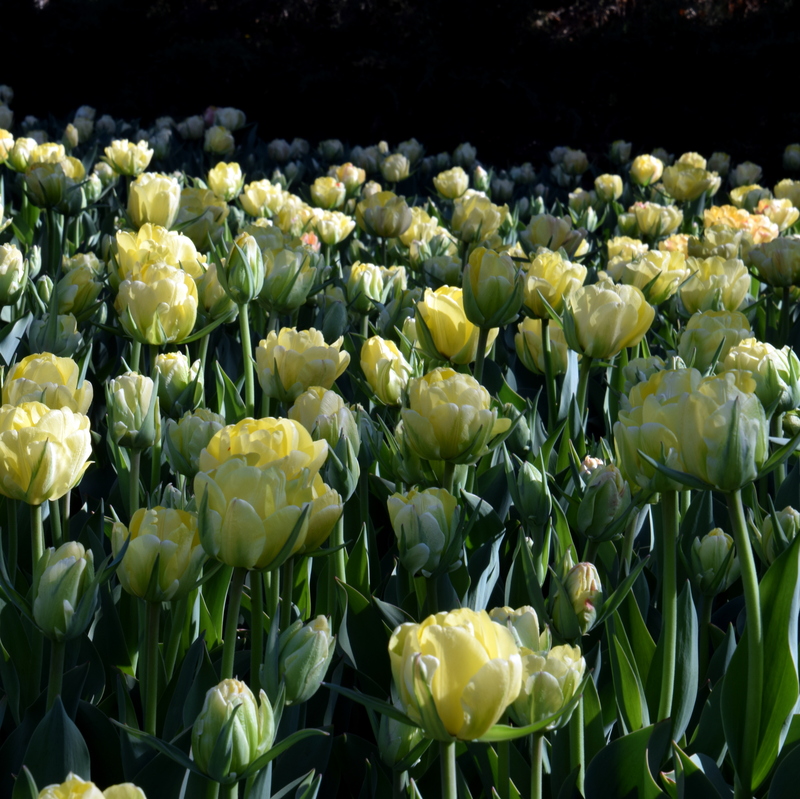 Thanks…the tulips were an inspiration! Ah yes…Tiny Tim! Glad you liked the pics, Tom. Thanks. The creamy yellow color was just like butter! Many thanks! That buttery yellow melted my heart. You’re welcome! It melted my heart too. I love the delicate touches of pink on the buds and the tips of the petals. Yes, they are quite pretty. Thanks. 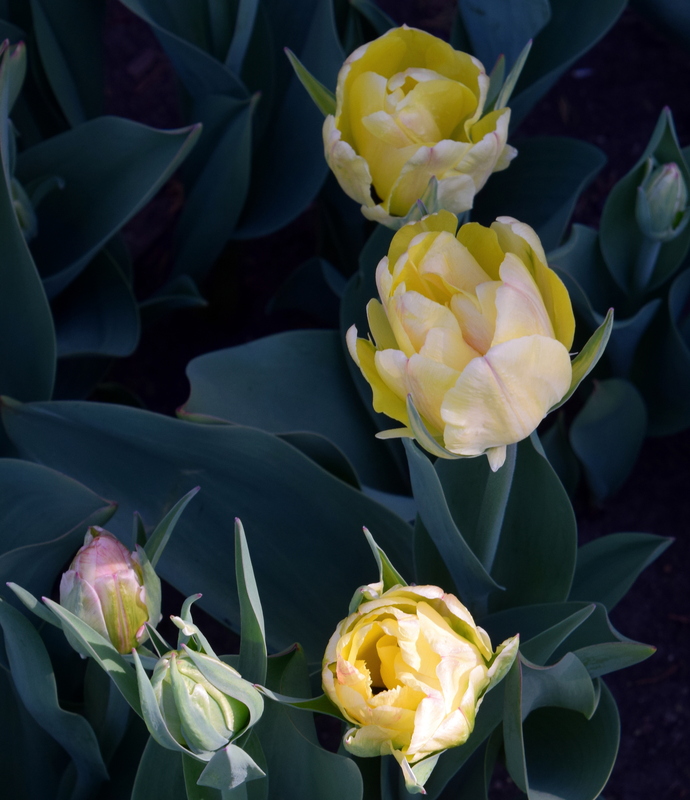 People are probably tiring of tulips. I have a couple more posts in the series. Thanks…it really was so buttery!